We pride ourselves in providing the best possible level of service for our customers. 2010 Response times show 87% of breakdowns were attended to within 4 working hours! 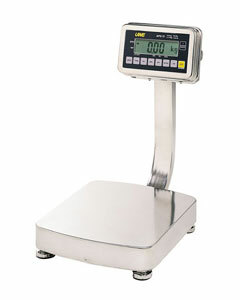 Auto Scales is a friendly family run business, providing weighing services since 1959, by an Experienced Team. 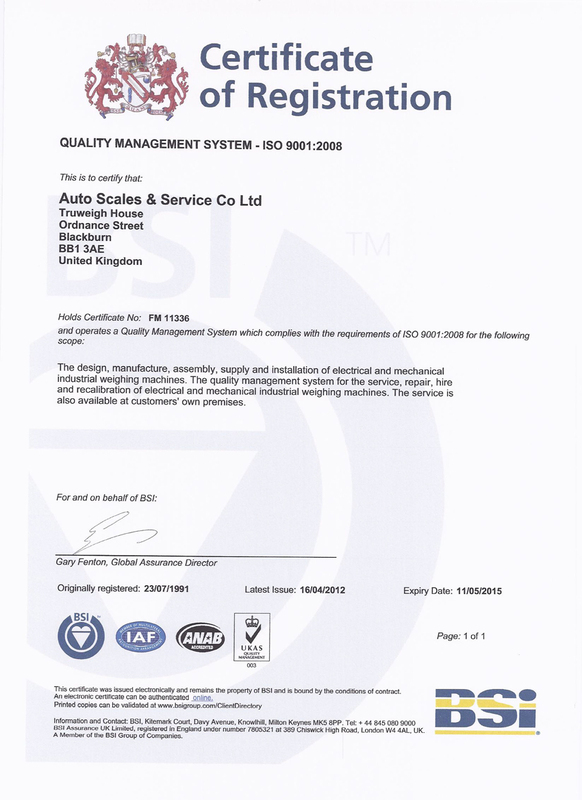 Auto Scales & Service Co. Ltd.